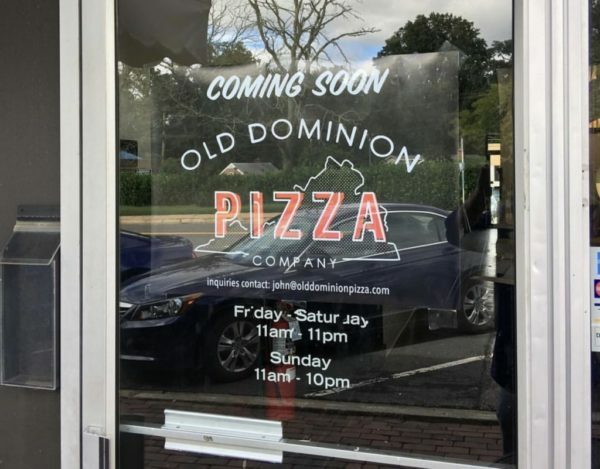 Old Dominion Pizza Company is now planning to open up in Upper Crust’s old space in Arlington's Lee Heights shopping center. 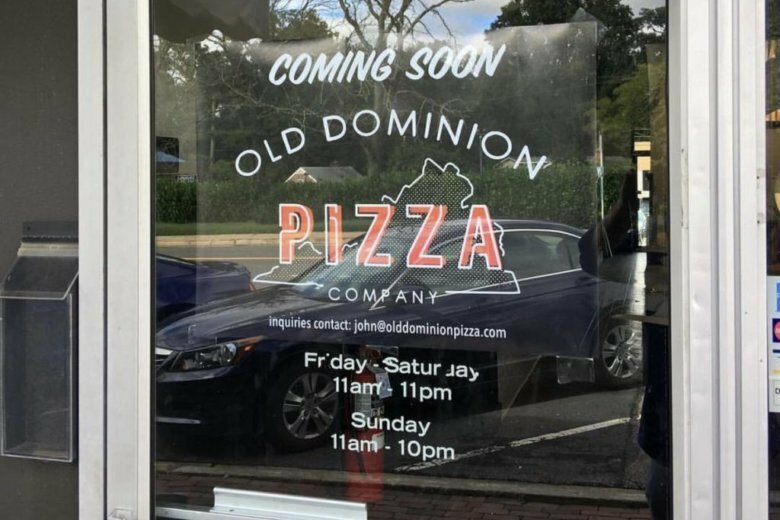 Just a few months after Upper Crust Pizzeria shut down along Lee Highway, a new pizza shop is now set to take its place. Old Dominion Pizza Company is now planning to open up in Upper Crust’s old space at 4514 Lee Highway in the Lee Heights shopping center, owner John Rodas told ARLnow. He says he’d long enjoyed getting pizza at Upper Crust, but thought the restaurant’s management was a bit lacking. He even considered what he might do differently with the space. “I remember saying, ‘If this spot ever comes open, I would love to put a nice neighborhood pizza place here,” Rodas said. Accordingly, when Rodas saw ARLnow’s story on the store’s closure this July, he jumped at the chance to lease the space. He says he signed a lease for the space a few months ago, working in tandem with his chef at Spirits of ’76, Charles Smith, who is helping to design Old Dominion’s menu and will have an ownership stake in the pizzeria. Rodas adds that the restaurant will deliver, and he plans to offer wine and beer in the space, though he expects the lengthy permit application process means the restaurant might not have it available as soon as it opens. As for that opening date, he’s currently hoping to start welcoming customers sometime in December. Rodas is well aware that it might seem a bit strange to open up a new pizzeria in the same space as one that just failed, but he’s hoping that he’ll be able to bring a bit of what has made his Clarendon bar a success over to this new venture.